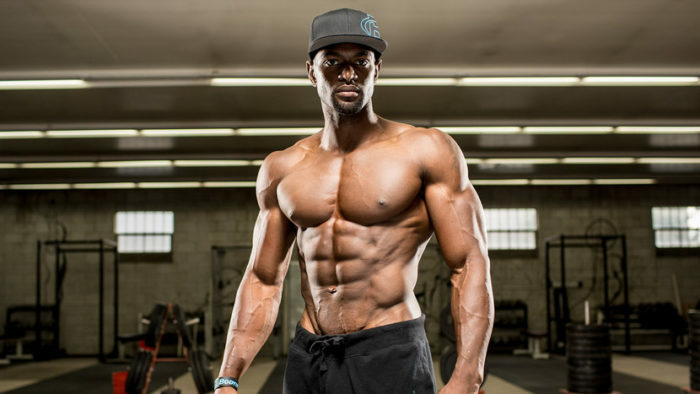 Ketosis has a protein-sparing effect, assuming that you are consuming adequate quantities of protein and calories—0.7 grams per pound of body weight per day—in the first place. 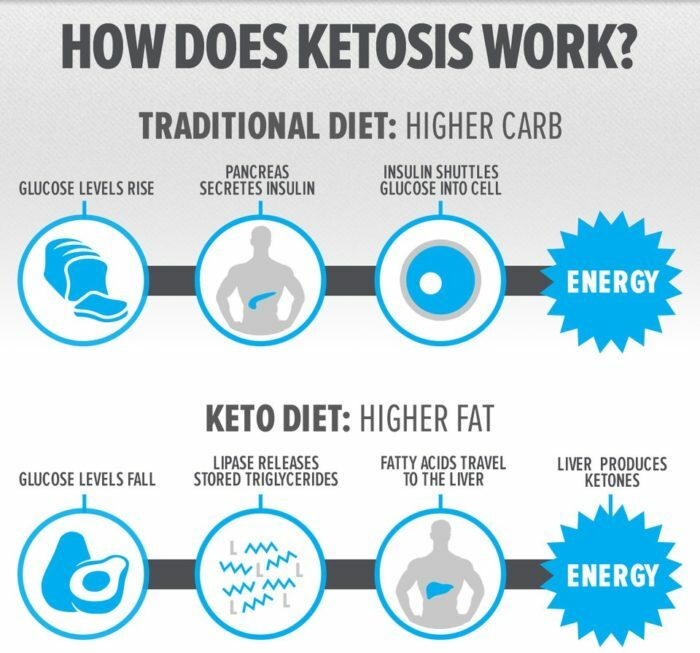 Once in ketosis, the body actually prefers ketones to glucose. Since the body has copious quantities of fat, this means there is no need to oxidize protein to generate glucose through gluconeogenesis.